SNS had the delight of spending a little time with the master behind the amazing brand Essential Formulas. 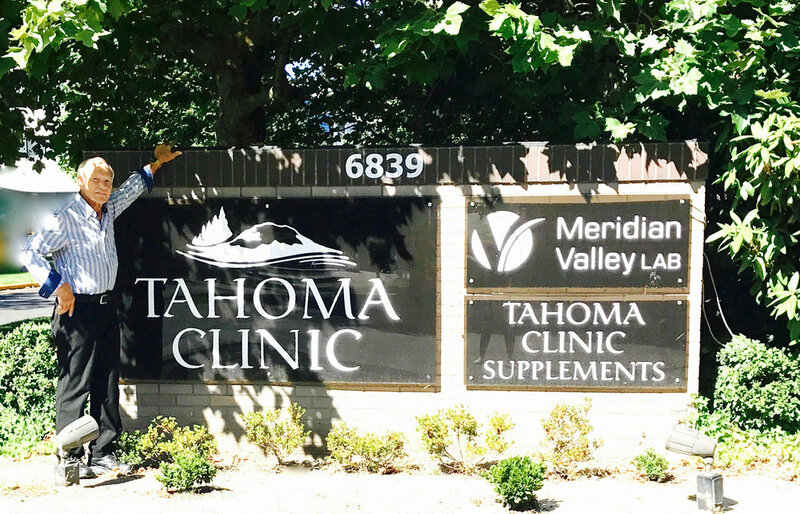 It was enlightening and educational to be apart of two of Dr. Pelton's trainings at Baster University and a visit to the Tahoma Clinic. Thank you to Dr. Pelton for spreading the knowledge of health and self care. 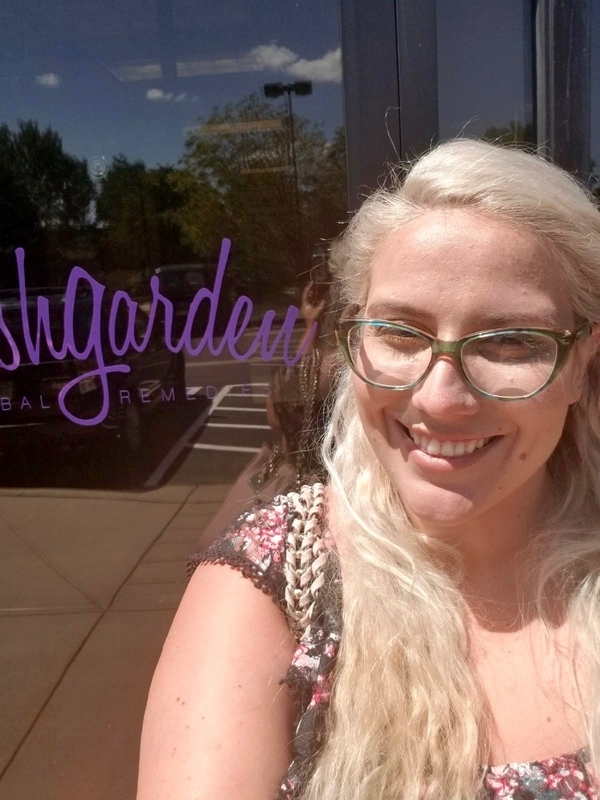 Sabrina, AKA Black Bolt visiting WishGarden headquarters in Colorado! Thank you WishGarden for hosting SNS and showing us how you get things done in the Rockies! Social Media ignition in your feed! #yaaaassss! SNS is all about finding panoptic success for our brands. The world we live in today is literally driven by social media. It's paramount to stay on the edge, and never neglect the direct impact that your social media presence can have on the strength of your brand. Your story, who you are, what your brand and company stands for... the message can be delivered, and if we're already working together, then it's a message we've heretofore decided we believe in. So, we're here to help! Whether your brand just needs to beef up your feed, or you need a ground up strategy devised for your armada, our Super Natural team has your back! If you're not currently a Super Natural Sales client and your brokerage does not offer social media consulting, we can service you with this consulting a la carte. Email us at info@supernaturalsales.com for details. Two SNS team members and two Wishgarden team members. What a fun night with good people. We are so grateful for an amazing Expo West experience with our S-N-S team! We love our brands, and we are thrilled that we were able to support them this week and have some fun! We believe in every single brand we represent, and love being able to be a part of furthering their mission and vision. We love all of you that believe in and support this Super Natural Sales team! After a week of exerting our Super Natural strength, we are mobbing with the squad to DISNEYLAND! Go Fight Win! Spending time with some of the amazing WishGarden Herbs team! Janaea and Jean from Gabriel Cosmetics enjoying dinner in Newport Beach. Marianne working her magic for WishGarden Herbs at the Portland, OR Women's Show. Sammy and the one and only Gabriel of the amazing Gabriel Cosmetics. Celebrating with Wiley's Finest Alaskan Fish Oil at their K2 launch party @ California Adventure. Wiley's Finest Alaskan Fish Oil K2 launch party! That's a wrap ya'll! Until next year. We are excited to welcome our brands to our new name, site and look. We are humbled by your faith in our services and feel rejuvenated with this fresh start. This week we are at EXPO in Southern California. We can't wait to see all of you old and new. We'll be the ones who look like super hero's.